Today we’d like to introduce you to Roman Slavinsky. Roman, can you briefly walk us through your story – how you started and how you got to where you are today. It all started in Kiev, Ukraine in 1984, back then the Soviet Union. My grandfather, father, mother, and I immigrated to Los Angeles in 1990 and settled in West Hollywood. Being an immigrant is not easy, but it surely gives greater perspective of the things we might take for granted. By 1994 we had moved to the San Fernando Valley. Skip a few years forward and now I am the Founder and director of Student Success at A+ Tutoring. We are a student centered in home tutoring provider. All though I am in education, I was never a model student. I had attendance issues and at times conflicted with authority figures. 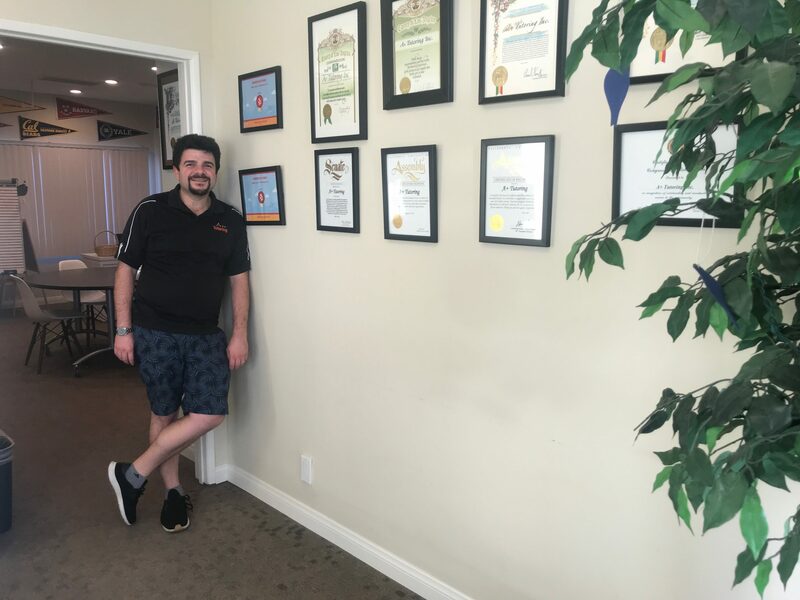 Although I was not fully school-minded at the time, after graduating from high-school, I attended CSUN in order to pursue my Bachelor’s degree in Biology with the initial goal of becoming a doctor. While studying my primary source of income was in home tutoring that I was personally providing. I truly enjoyed the satisfaction of tutoring and my goals of becoming a doctor began to fade; I loved being an educator. Explaining concepts and getting math to “click” was an exciting feeling. I was able to help support the parents as they enabled their kids to be successful. I found my calling. By the fall of 2007, I was able to begin employment with Los Angeles Unified School District, as an Intern Science Teacher at Walter Reed Middle School (North Hollywood, CA). Although I loved every moment of my time spent with students, I once again was reminded that the education system was less than ideal. There were students that could greatly benefit from some one-on-one instruction, which is unrealistic to do in a public-school setting with 40+ students per class. Students thrive with individualized support, yet it was a challenge to provide my personalized attention to everyone. I realized that not all students were actively learning nor were they being taught to. As educators, we want our students to be able to think and reason with clarity and logic, yet we were evaluating them with multiple choice examinations every 5 weeks that are meant to evaluate “learning”. Although many students were able to perform this task, I noticed that even those students with high test scores did not truly understand what they were ‘regurgitating’. The system was preparing students to strive for grades rather than knowledge. The huge gap in education was becoming clearer and clearer to me. Further, many teachers were being discarded and laid off due to the budget crisis at the time. In fact, I too almost fell victim to LAUSD’s financial deficit. In 2008, only a year after starting my employment, I received a layoff/Reduction in Force notice. LAUSD had notified me that they were not extending contracts of Biology credential holders, yet they were renewing contracts of those with a Chemistry credential, even though I was still bound to teach Middle School Science. To protect my job, I quickly earned my credentials in chemistry and my layoff notice was rescinded. However, in 2009 I received another Reduction in force (RIF) notice. Although this second notice was also rescinded, I felt unstable and insecure in my future employment with the school district. I had a yearning to make a greater difference then the one in my classroom. I decided become a Principal and earned a Master’s in Education, however I quickly realized that I did not enjoy the bureaucracy. I knew I could make a bigger impact with my own company rather than taking my ideas for a better system to LAUSD. Already tutoring on the side, I decided to turn my means of additional income into a legitimate business. I began marketing my tutoring services and my schedule became overwhelmed. In 2010, I hired a few peers and the seed to what is now my company was planted. Although I ultimately stayed with LAUSD until 2016, those two years of great uncertainty sparked the birth of A+ Tutoring. 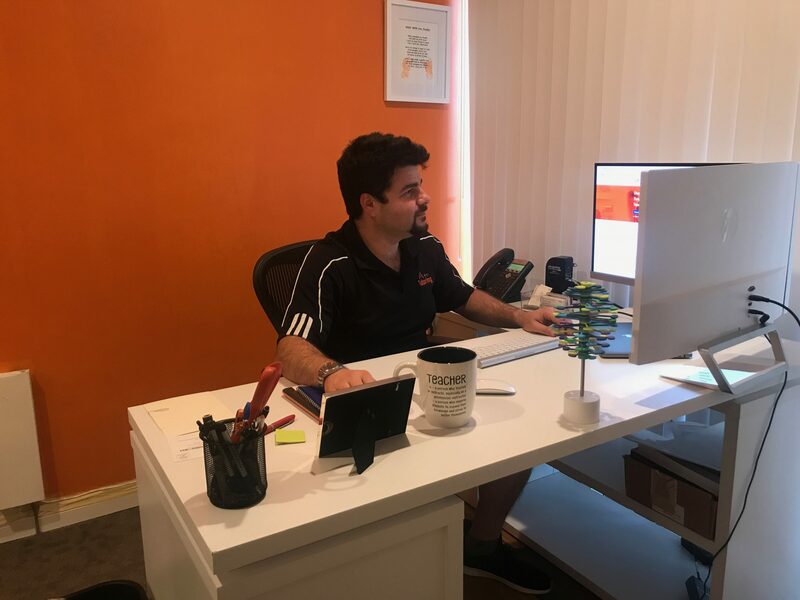 Today we have a beautiful location on Ventura Boulevard in Studio City, we offer one on one in home tutoring, test preparation, and college consulting. I am not where I am today without hard work, determination, and luck. The growth of this company has been slow and steady. We have made sure that as we grow, our company identity does not change. We are educators, putting students first, day in and day out. My first office was my spare bedroom and we kept records in a plastic portable filing cabinet. I was a Solopreneur wearing many hats in my own business while also maintaining a fast-paced full-time day job teaching 200+ students. My wife was and continues to be my support structure. She always remembered the names of the families we worked with and would bring them up over dinner every night. We care about every student that we work with and our work reflects that. Our road has had its share of bumps, but so has every other business. As tutoring requests grew, I took myself out of the tutor pool and began to grow the business. Our primary challenge and objective is finding and keeping amazing tutors. As a teacher, my reach was always in the classroom, directly with the students. It was a difficult process to step back and now find quality educators who had the same passion for education that I have. 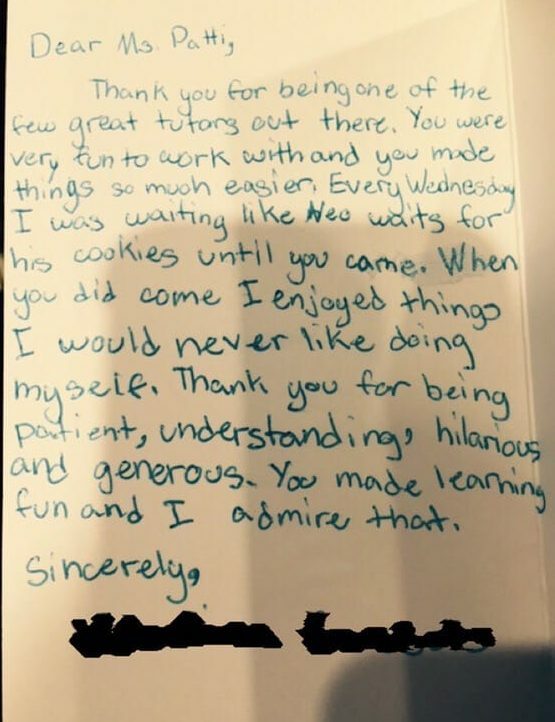 The educators at A+ Tutoring are supposed to be a model and mentor, not just an academic support. Rather than teaching students, my new role was to build student/tutor relationships; my role was to pair each student with the correct personality that would meet that child’s needs. I had to become a curator of quality talent in the field of education. Alright – so let’s talk business. 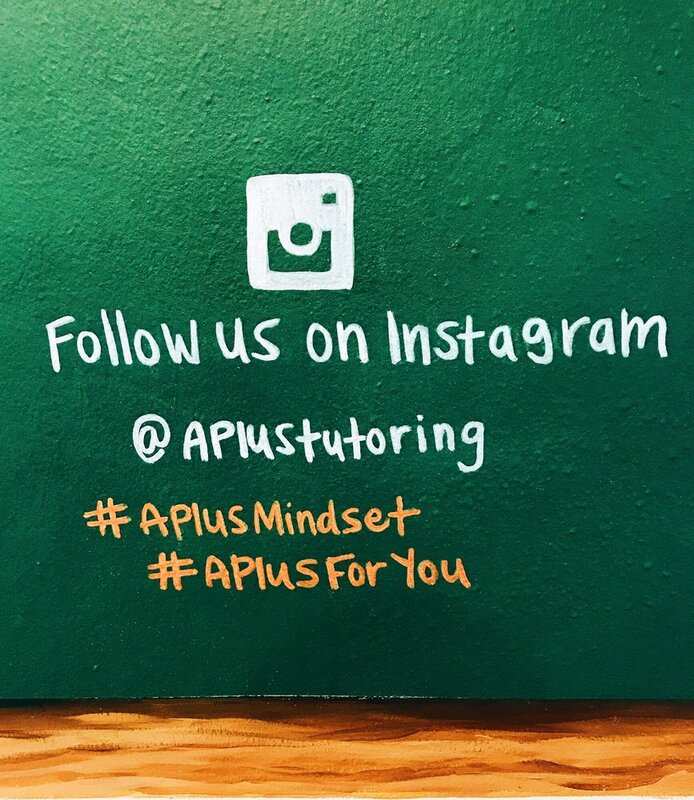 Tell us about A+ Tutoring – what should we know? Our name says what we do. We specialize in A+ Tutoring! We have developed a model of core values at A+ tutoring that best reflects who we are and what we are trying to do: we C.A.R.E. (Caring, Accountable, Resourceful, Educators). 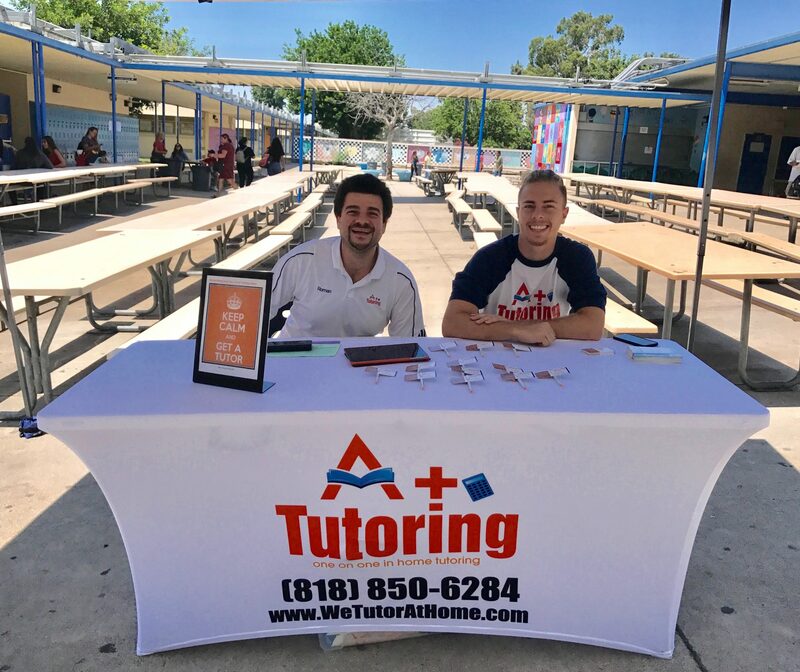 We are set apart from other tutoring and test preparation services because we create individualized plans for each student and pair with an educator based on those needs. We provide a personal experience in every aspect of what we do. 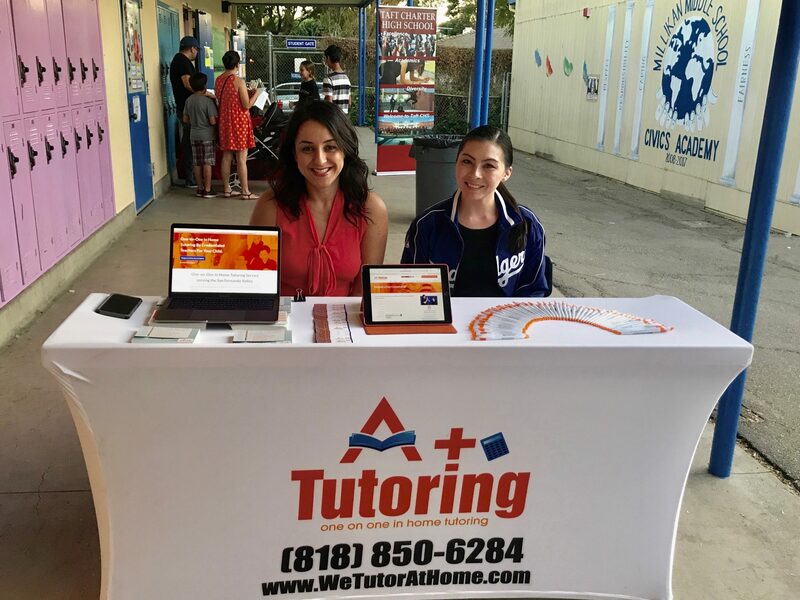 We connect with your child’s school teachers, log on to each student’s portal (LAUSD now uses Schoology) and we immerse ourselves with the child’s curriculum entirely to ensure their future success. We built a team for your child to achieve their academic goals, individualized and specialized to meet their needs. We are there to help our future leaders in every avenue from early childhood education through the college application process. We are always student centered. What does that mean? We strive for individualized improvements, minding the child’s starting point and realistic goals and expectations. We additionally work with students who have special needs and learning challenges, helping them build confidence by tailoring a program to meet their specific needs. I am exceptionally proud of the vast number of students who we have been able to help and will continue to mentor moving forward. I overwhelmingly proud to see students that started in our program at a young age now entering college and even starting their careers. Seeing their progress with the help of my company’s services is validation that we are doing something correct. Further, the fact that a large percentage of our customers are referral based is incredible. This shows that the commitment to our students is being reflected in parents sharing us with others. Although this company provides for my living, I do not see it as a business. Making money is only a byproduct of our true understanding of success – one student at a time, every day our goal is to help your child. I saw a need and I was there to fill a gap in an average education system. 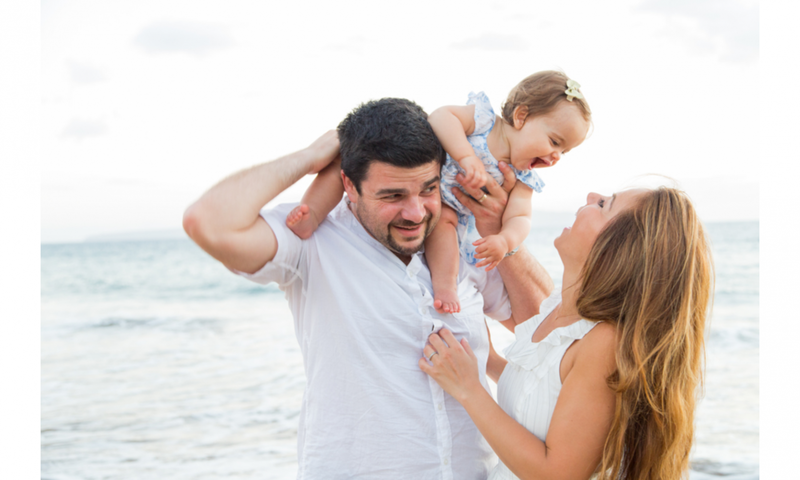 We do not have a script; our main focus is your child. I have been incredibly fortunate in my life in terms of my support structure. My wife Anna, has been through everything with me. From passing out business cards at school events, to taking calls, and taking over with our daughter so that I can work later into the evenings, and just being understanding of what it means to be married to a business owner. My parents have raised me to be humble, and always prepared for the unknown. They have shown me what hard work and determination is all about. I have some amazing friends as well, from whom I have received some of the best business advice and many key introductions. One of my best friends kept pushing me to start A+ Tutoring for years, while another friend let us use her office after hours for like 2 years so we could meet with students for college counseling. My friends and family helped me accomplish everything. I am now part of EO Accelerator (Entrepreneurs Organization) which puts me in an accountability group with other business owners and a mentor. A+ as a whole is only able to do great things thanks to the amazing support that we have around us.